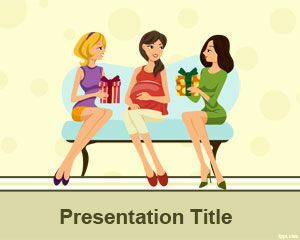 Free Bonding & Attachment PowerPoint template is a free PPT template and slide design created for presentations on baby, baby shower as well as other related presentations for moms and families. 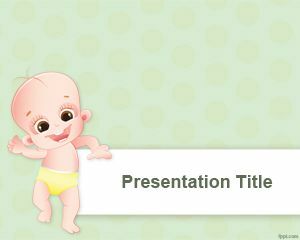 Demonstrate the significance of bonding and attachment with free PPT themes. 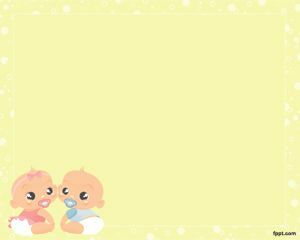 Motherly care goes a long way in maturing an infant’s thinking patterns that later affect how his or her life is going to pan out, so make the most of childcare with free baby pictures PPT theme, and feeding baby PPT slides. There is a unique attachment between a baby and his guardian or primary caregiver. A wordless interaction takes place, which is hinged on emotions between the two. 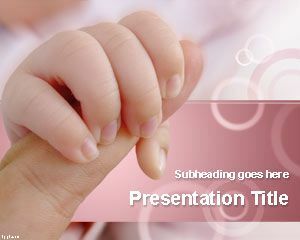 Bonding & attachment PPT theme ensures a calm and safe feeling for the infant, while his nervous system develops gradually. The interaction dictates your child’s emotional, physical, and social development. A secure or insecure bond is differentiated by level of attachment. Show how a infant who feels safe lives a life in which he can trust others and has an eagerness to interact with others. 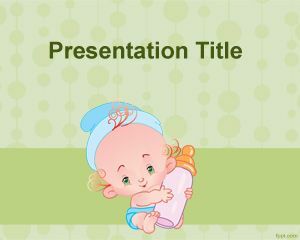 On the other hand, the bonding & attachment PPT theme can show how insecure attachment causes difficulty in learning and may lead him to be a social overcast. 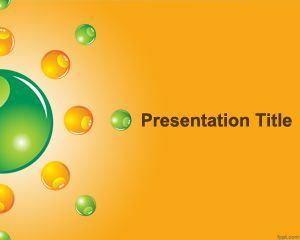 Free bonding & attachment PowerPoint template is compatible with previous and latest release of Microsoft PowerPoint and Open Office. 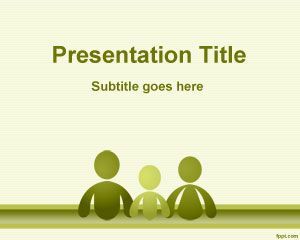 I would like the opportunity to see your new free powerpoints. Thank you. I’m using it for my final project paper presentation. Thank you.